You are going to Watch Star vs. the Forces of Evil Episode 13 online free episodes with HQ / high quality. Stream cartoons Star vs. the Forces of Evil Episode 13 Online Storm The Castle. 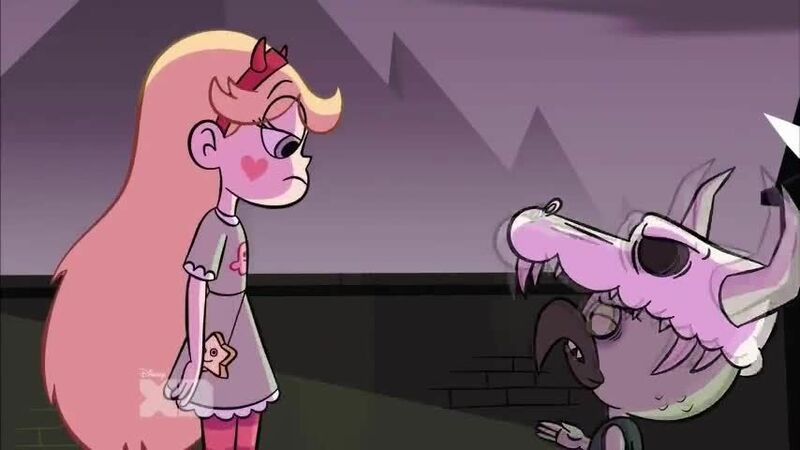 After overthrowing Ludo, Toffee has taken over Ludo’s army and has orchestrated Marco’s capture where he holds him for ransom in order to get his hands on Star’s wand. In order to rescue Marco, Star forms a truce with Ludo and Buff Frog in order to get into the castle. 5 / 5 - 116 ratings.